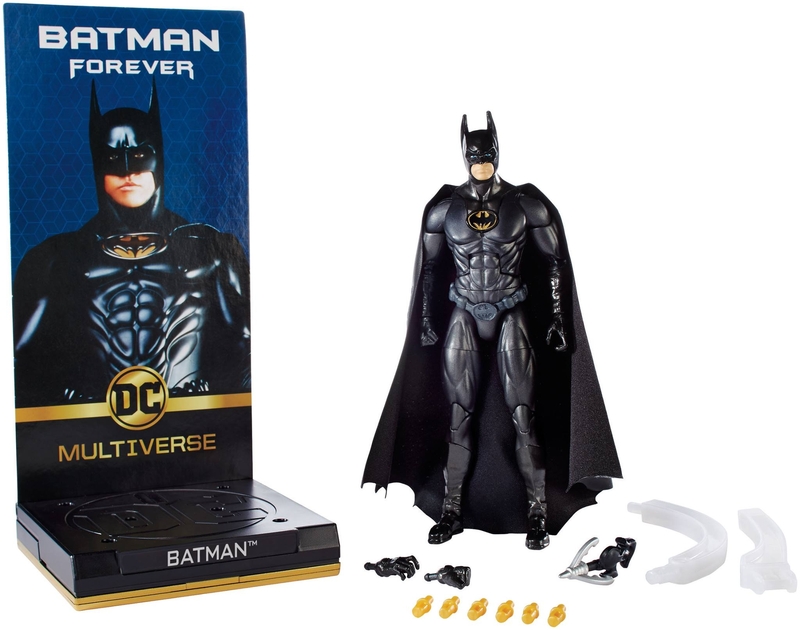 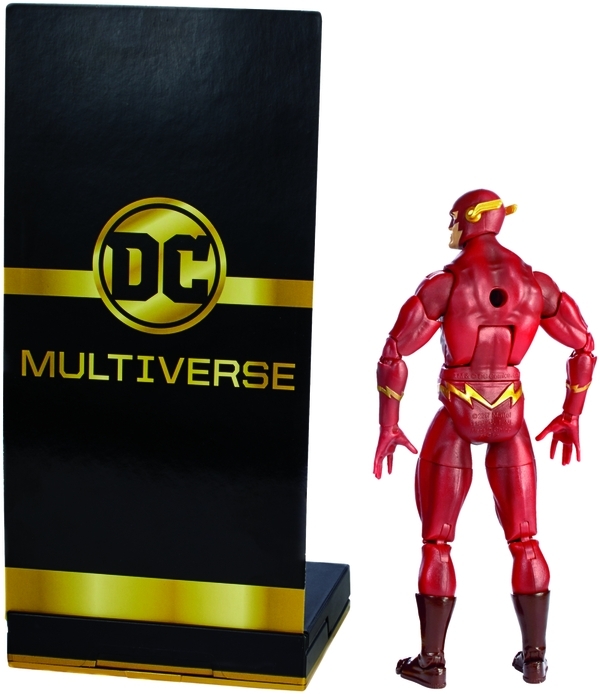 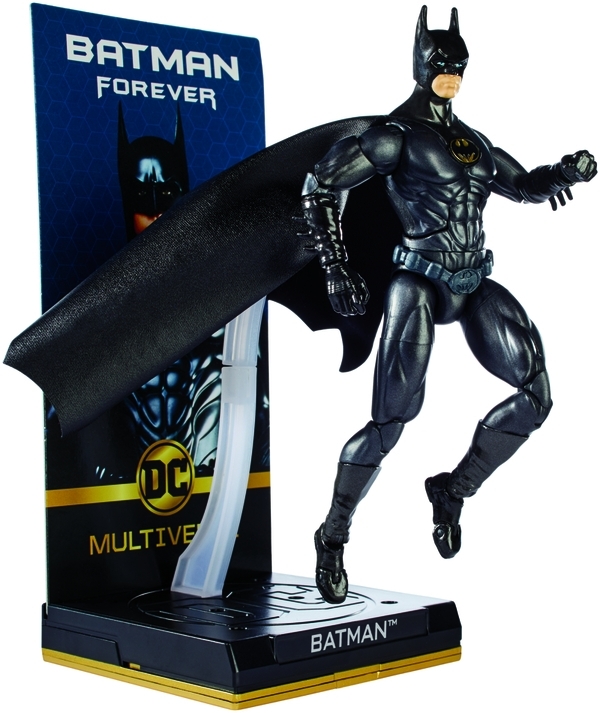 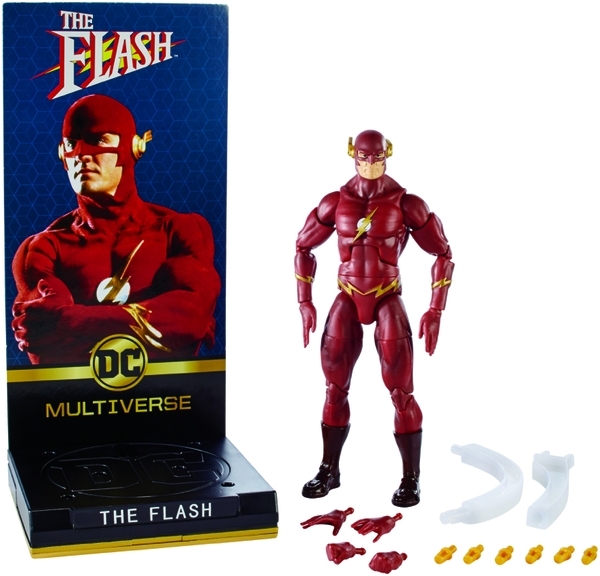 Mattel has released official images for their upcoming DC Comics 6.50″ Multiverse Signature Collection Batman and Flash figures. 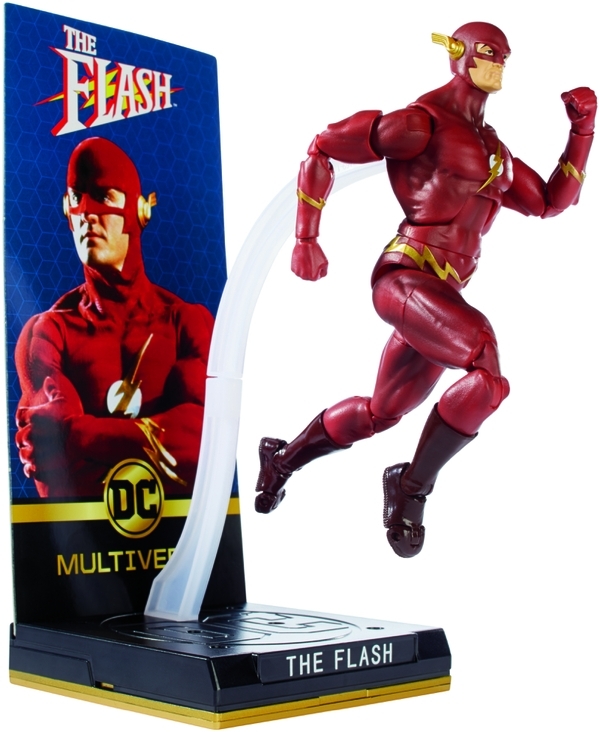 Batman is based on Val Kilmers version from Batman Forever and Flash is based on the John Wesley Shipp 90’s TV series version. 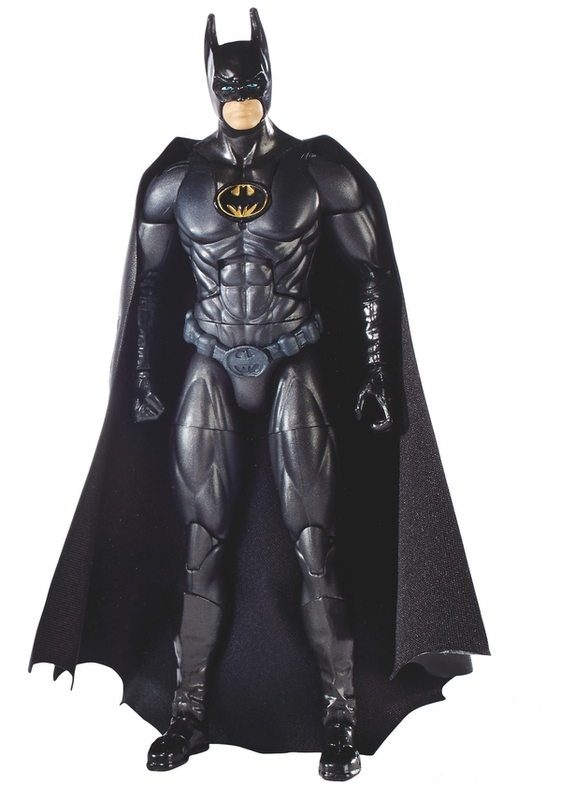 The figures stand 6.5 inch scale, with 26 points of articulation. 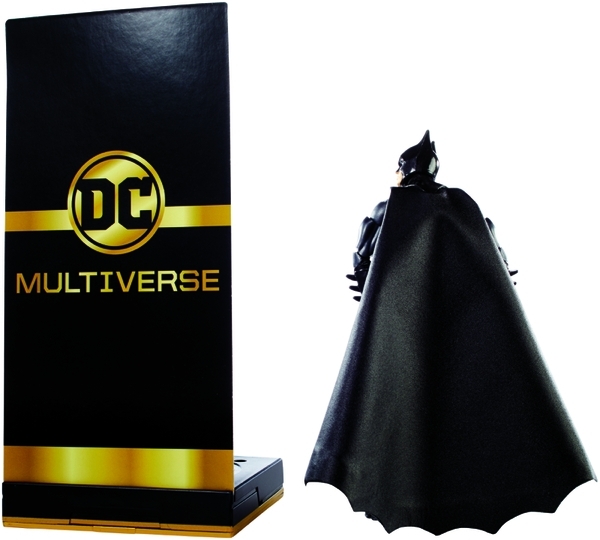 Each figure comes with a display base and multiple hands. 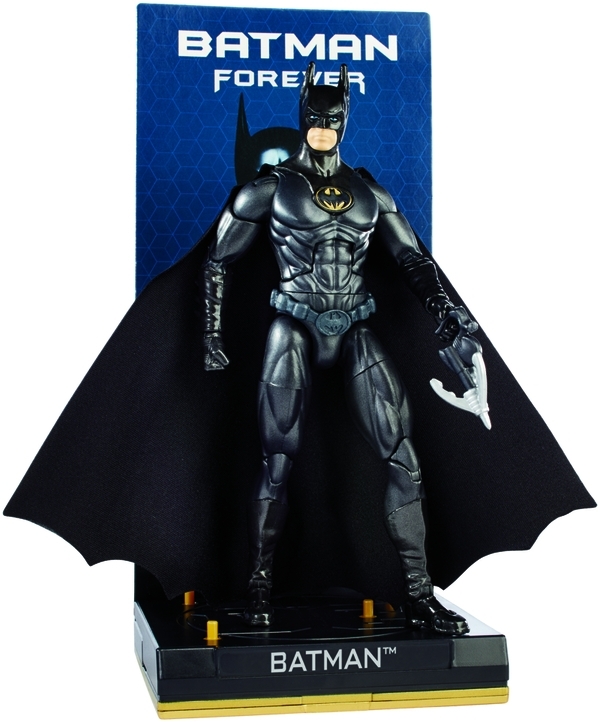 Batman also comes with a grapple gun. 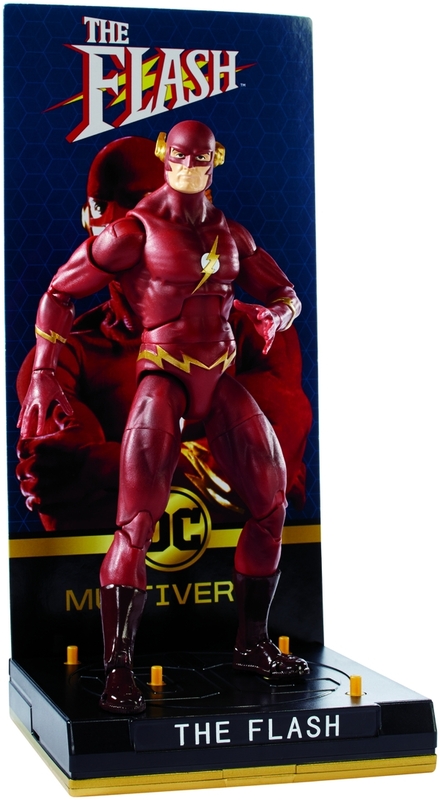 Also look for a Lynda Carter Wonder Woman figure to hopefully be revealed next month during Toy Fair.